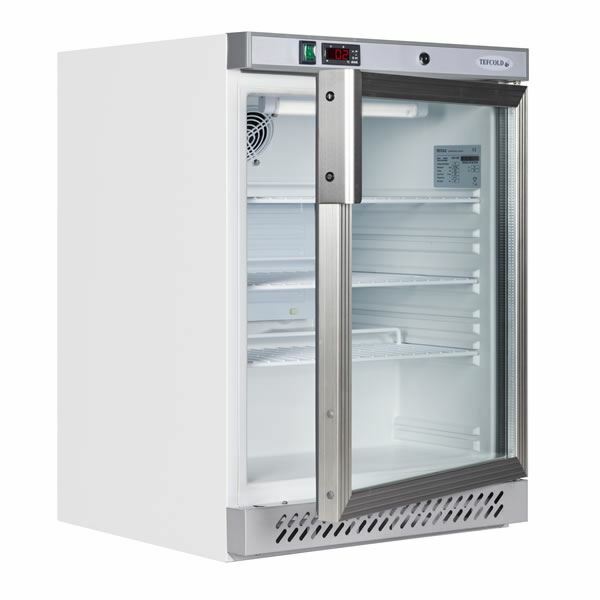 With a cool white finish the Tefcold UR200G undercounter fridge has three adjustable shelves, fitted lock and a sturdy construction. 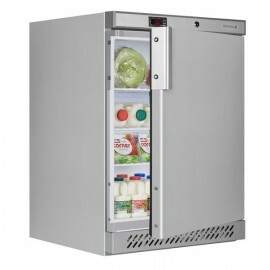 This is also available in stainless steel. 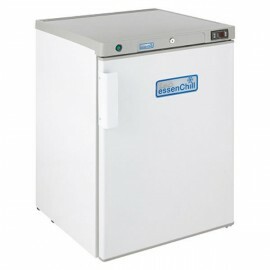 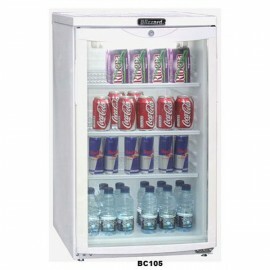 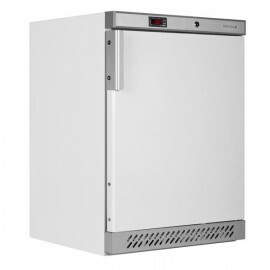 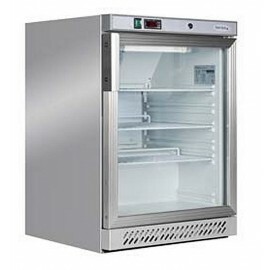 In a stylish stainless steel finish the Tefcold UR200GS Under counter Display Fridge has three adjus..